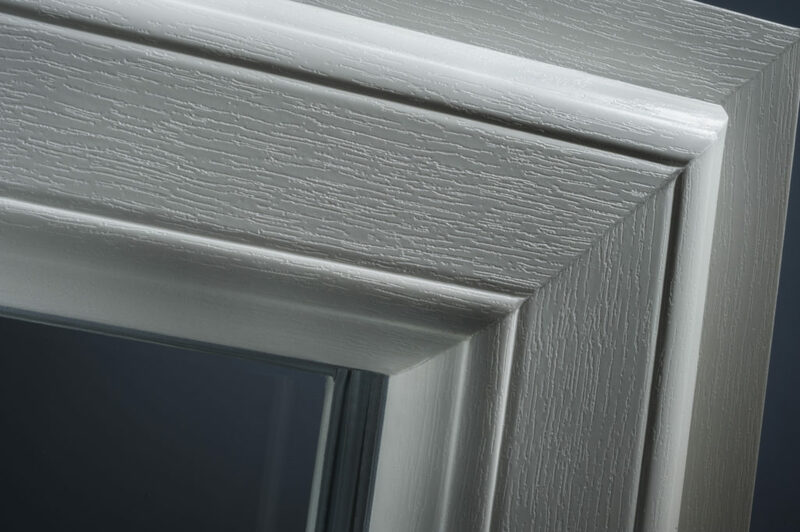 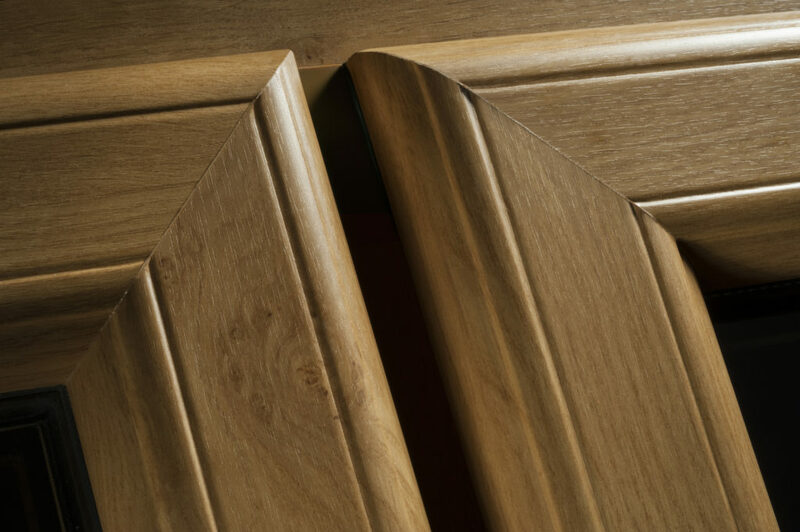 Low maintenance, cost effective and featuring a cutting-edge sleek corner weld structure which let’s property owners develop a unique design and style statement, Räum Infinity is considered the progressive innovative decision for every installer that offers uPVC doors and windows in the United Kingdom. 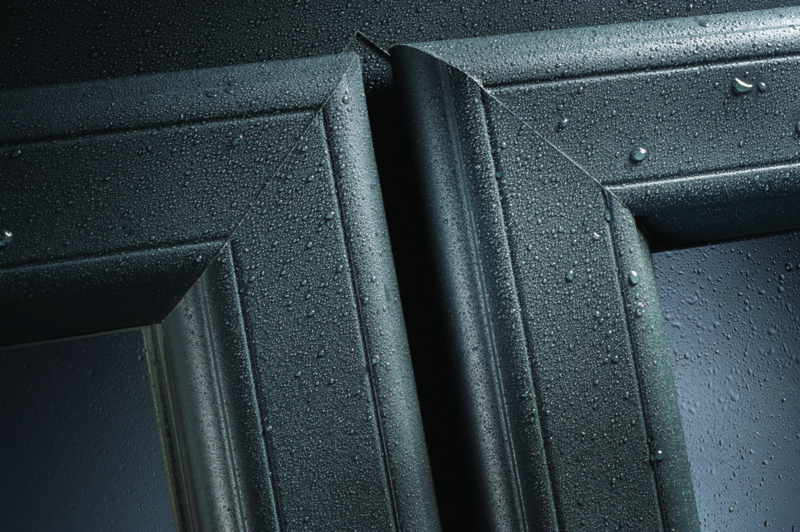 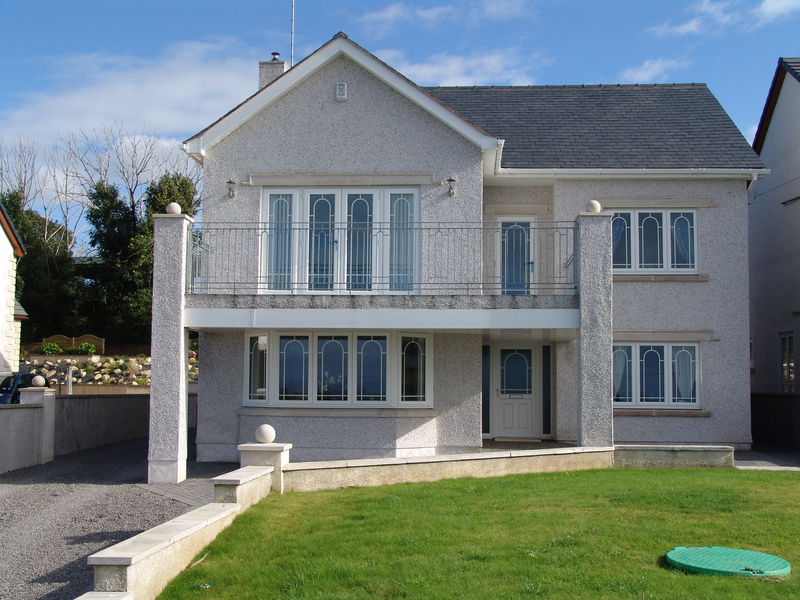 Similar to each of our other choices of doors and windows, Räum Infinity systems are created making use of premium quality profiles to offer the greatest degree of both energy-efficiency and sturdiness. 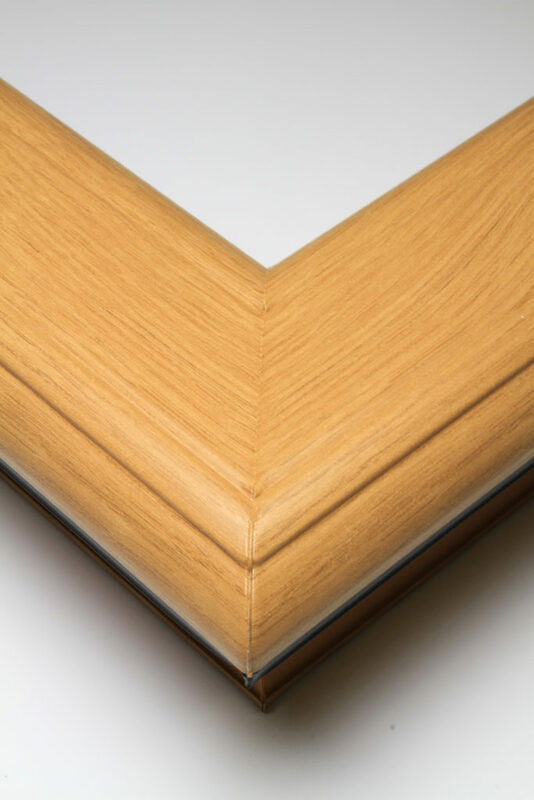 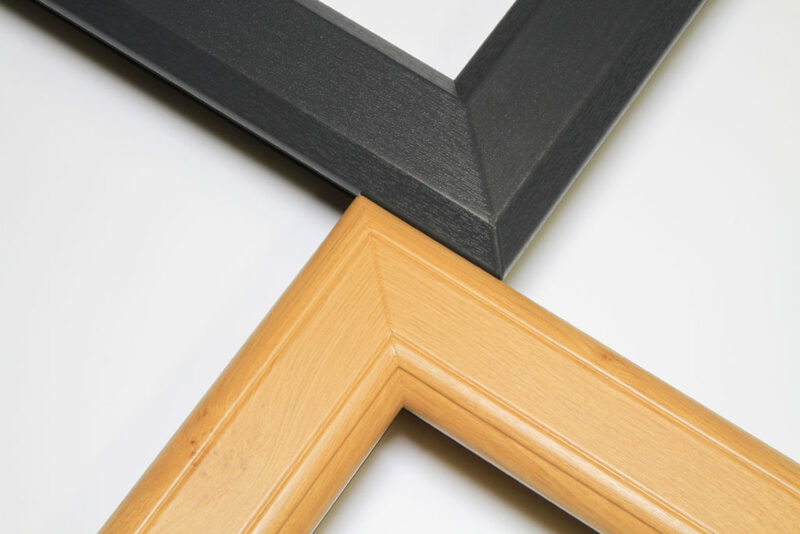 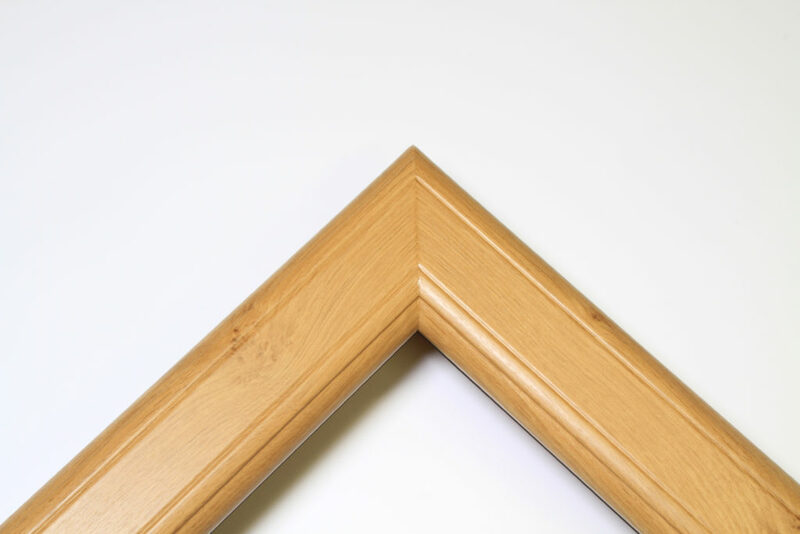 The primary difference using Infinity though, is the fact that instead of exhibiting the common unsightly corner welds on the framework, Infinity forces in the excess plastic in order to create a profile with flawlessly sleek, timber style corner joints. 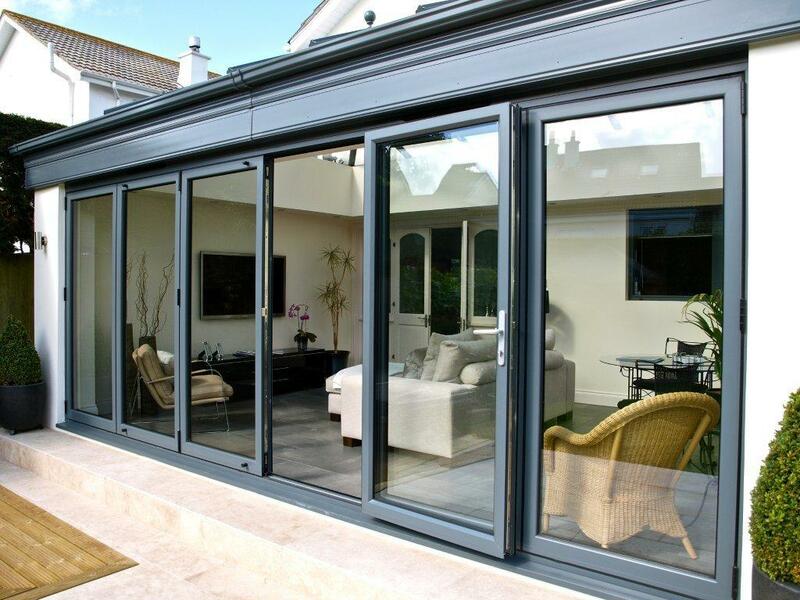 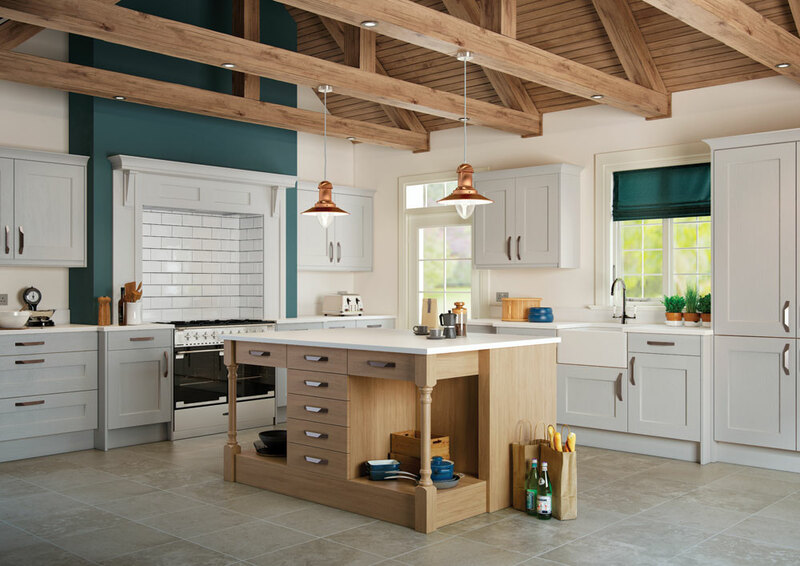 Our Infinity range of doors and windows provide the essential mixture of both precious functionality along with cutting edge, modern day design. 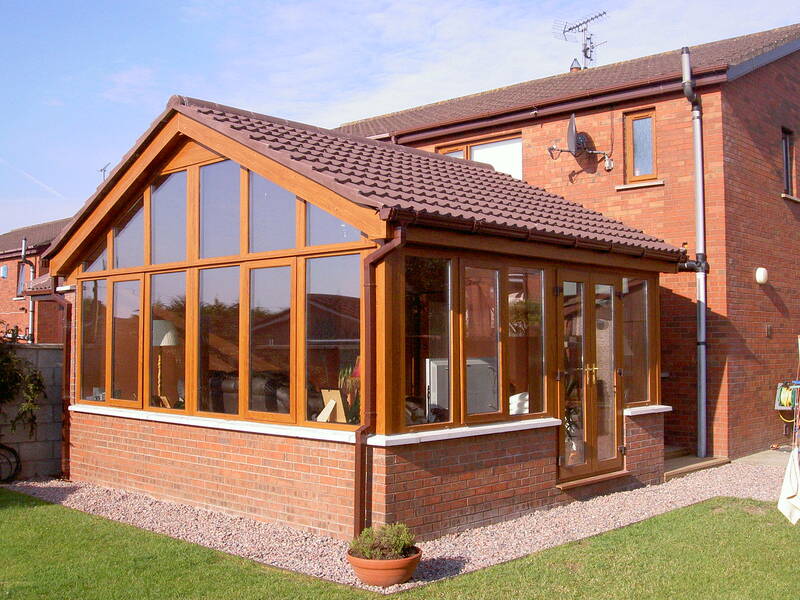 uPVC has consistently excelled at maintaining your temperature throughout all climatic conditions, but Räum Infinity is actually a collection that delivers both design and style along with comfort and ease to everyone. 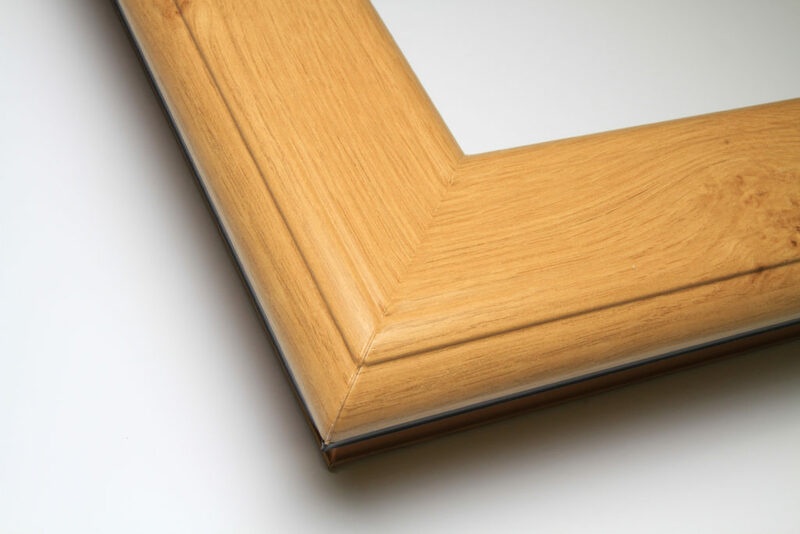 Not only can our brand new Räum Infinity collection fascinate those who desire hardwood doors and windows (without the customary fuss regarding maintenance) their beautifully sleek and fresh visual appeal is definitely a significant advantage which will help your personal style stand out at your home or workplace. 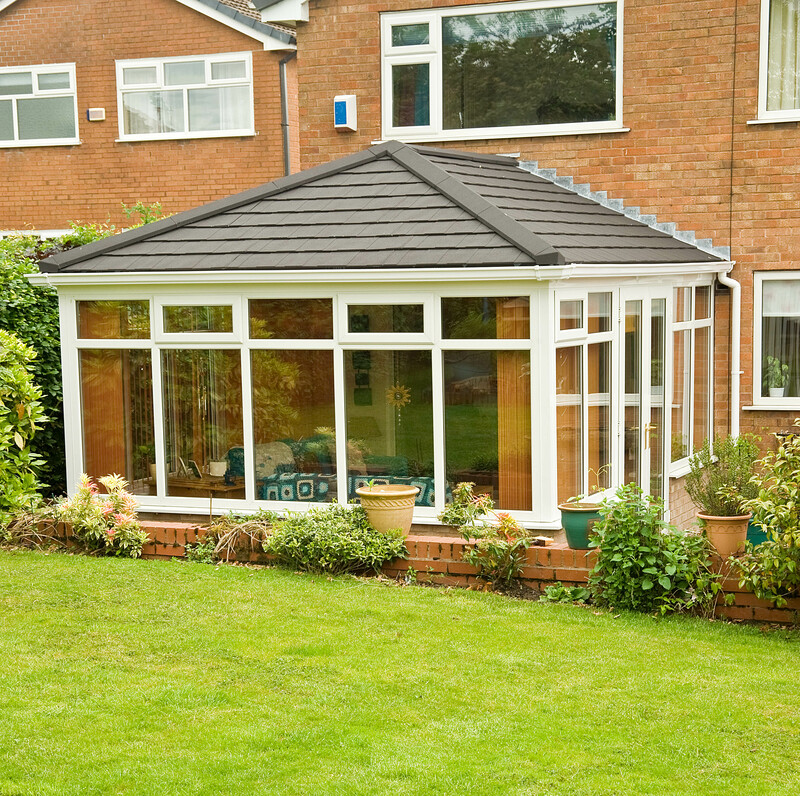 To learn more give us a call on 017687 74268 or enquire here.